For those of you who aren't aware, GreenRope recently partnered with Zapier to allow you to easily trigger workflows, drip campaigns, and much more. 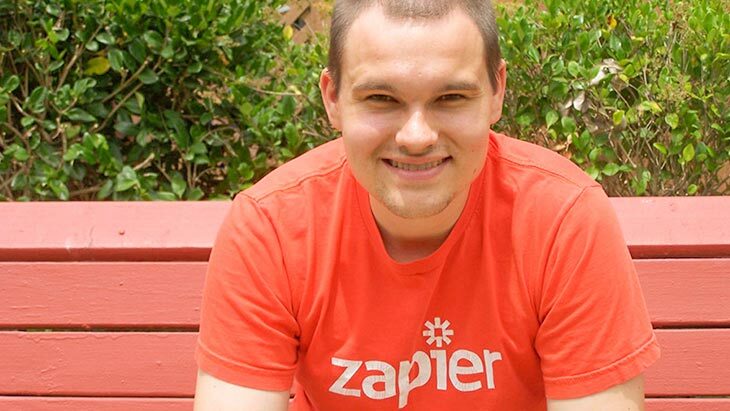 I spoke with Wade about how Zapier started, who should be using it, and where he sees it going. I highly suggest all GreenRope users take a look at the integration and start zapping away. In the mean time, learn a little bit more about it from the CEO himself, Wade Foster. 1. How did you think up Zapier? What needs did you see that were not being met? My co-founder and I were doing a lot of freelance work. Often times clients would ask for things like importing PayPal sales into QuickBooks or moving this list of emails into a CRM. This involved a lot of API grunt work that clients were paying engineering rates for. We figured we could build a plug and play solution for this and attract a much bigger audience. Thus Zapier began. 2. Who should be using Zapier? Zapier is built really with the small business owner in mind. You've got a blossoming business but you're still probably doing a lot of stuff manually. You adopt Zapier and a few other tools and you can likely streamline and automate a lot of your business. **This is where GreenRope saw an opportunity with Zapier. 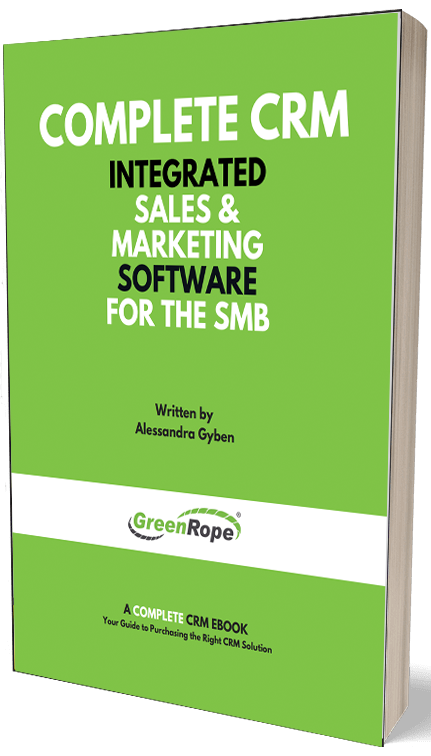 With it's integration capabilities, our clients now have the ability to integrate any other software they use with GreenRope to increase efficiency and save you time. Learn more about exactly how Zapier works with GreenRope. 4. What are the biggest benefits of using Zapier? The biggest benefit of using Zapier is automating time intensive tasks at a higher quality rate. Humans are error prone. Machines are less so and they do certain tasks a lot faster. 5. A huge GreenRope selling point is our level of integration (we have so many features in one platform). You obviously saw the need for integration. Do you think that is the future of most Saas companies? SaaS is moving towards single purpose best in breed apps. As a result these tools are great at the single thing they do, but integration becomes important. That's where Zapier steps in and helps provide a connection between all these SaaS apps. Read more about the Zapier integration and start zapping today!